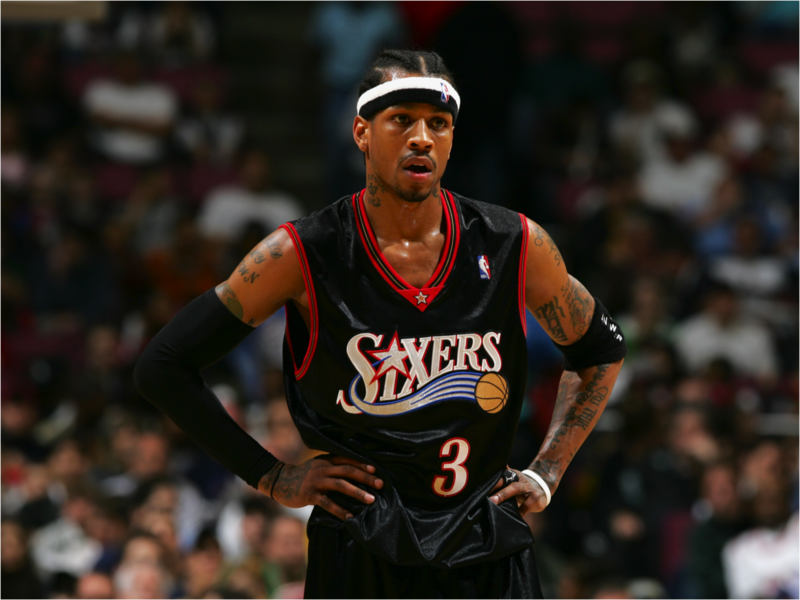 With 450 million basketball players worldwide, Iverson’s relentlessness was remarkable. While he was faster and better-coordinated than certain players, his will to compete was unparalleled. In our view, being relentless in the face of adversity is a singular characteristic of successful founders. At the moment, Mattermark counts over 500,000 private companies across various sectors. In concentrated sectors such as enterprise collaboration, there may be 100 startups competing for the scarce attention of customers, employees and investors. So how can you differentiate your company among so many competitors? One answer is to differentiate based on your will to compete. While other startups may have advantages in absolute intelligence, technical competence or personal connections, your ability to be relentless is within your control. Never let anyone outcompete you. However, your will to compete enables you to progress in the face of adversity. Nice post Avikk. Love that quote from Iverson. Either outcompete in the existing game, or change the game altogether! thanks eric, your suggestion to “change the game altogether” would make a great post!